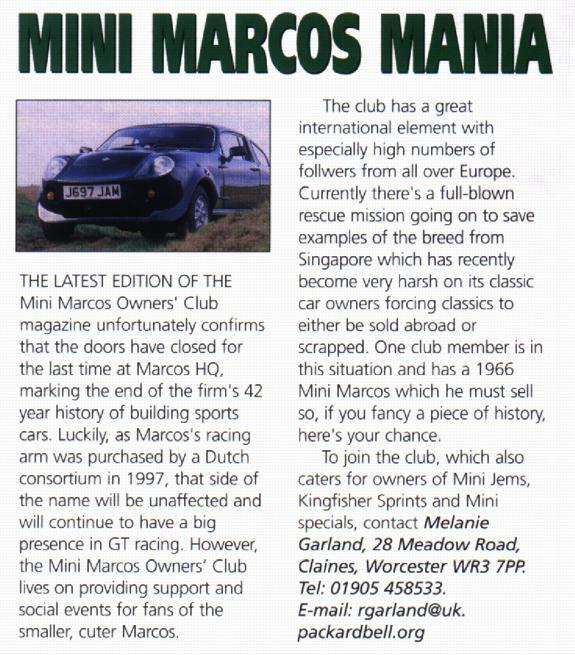 Amy Filby reviews the club magazines, which includes the Spring issue of the MMOC Mag. Also in this edition of Which Kit? are a feature article on Midas Cars featuring the Gold Convertible, a "Small Talk" article on the ABS Freestyle and briefer items on Siva and Domino.